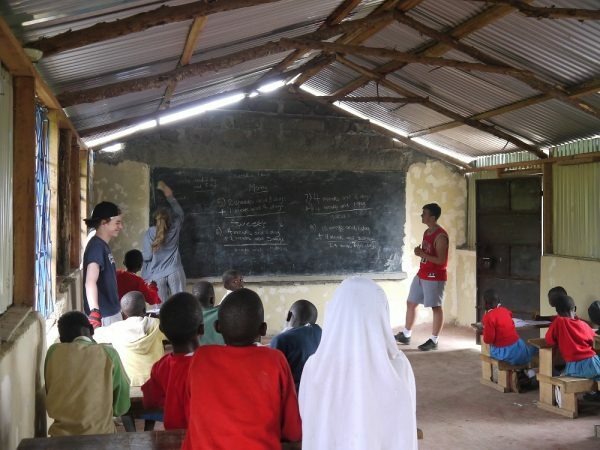 St. Trizah School has been transformed this year thanks to nearly 200 volunteers at the school since April. 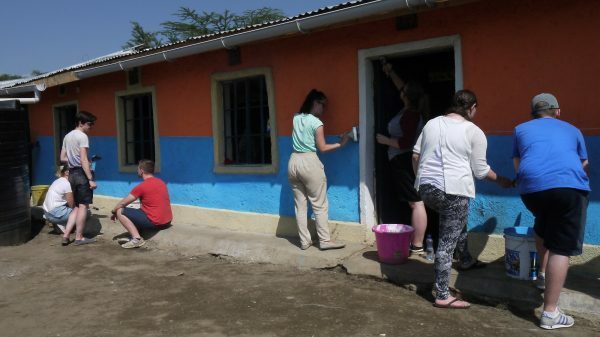 Volunteers from Derby College Derby County Community Trust, Llanwern High School, Chancellor’s School, Springfield School and Longfield Academy of Sport have dedicated their time to constructing and plastering the new Form One and Two classrooms and the whole school has been freshly painted. Project Director, Yuvenalis Mokua, and Coordinator, Pauline Nyakoboke, are delighted that the school can now accommodate the growing number of students. They both would like to thank all volunteers who have contributed to the growth and development of this wonderful school. Since, purchasing of new land in 2014, great progress has been made. 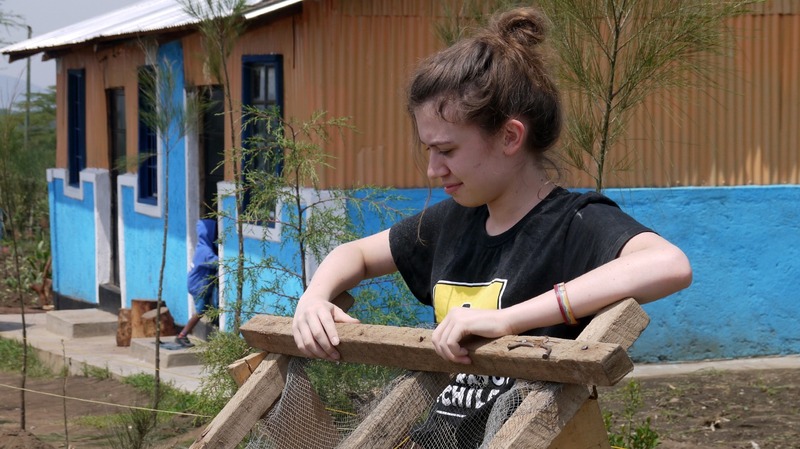 The school now has 14 classrooms, a kitchen, a toilet block and running water.